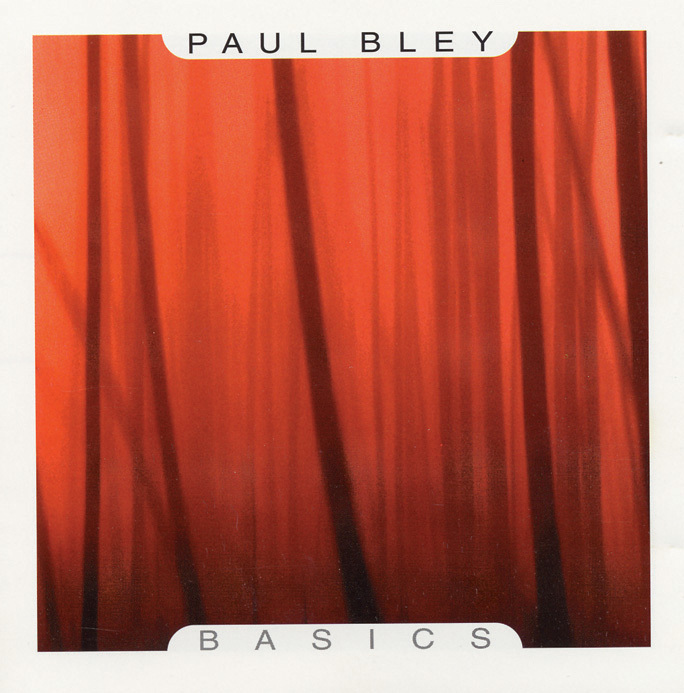 Pianist/composer Paul Bley's indisputable contributions to modern jazz and improvisation are somewhat legendary. Whether exploring parts unknown with clarinetist Jimmy Guiffre or when citing his highly acclaimed stints with bassist Gary Peacock and drummer Paul Motian, not to mention some of his early endeavors with the bebop crowd, Bley's unique craft resides in a class of its own. And with this 2001 solo piano performance titled Basics, the artist continues to meld mainstream applications with forward thinking concepts and his somewhat infamous implementations of subtle melodic intervals amid ingenious utilization of space and depth. Here, the pianist presents a series of original compositions along with Thelonious Monk's "Monk's Mood." Through it all, Bley's expressive lyricism provides the listener with melodious, interweaving sequences brimming with lush statements, sweeping arpeggios, and animated choruses, while his richly thematic composition "Told You So" features a lovely childlike theme constructed upon R&B motifs, rhythmic block chords, and daintily executed harmonies. Hence, a complex musician at work as Paul Bley intermingles askew phraseology with geometrically fabricated lines and endearing propositions. Recommended!